Students and teachers of Chalone Peaks Middle School once again created a great event yesterday. 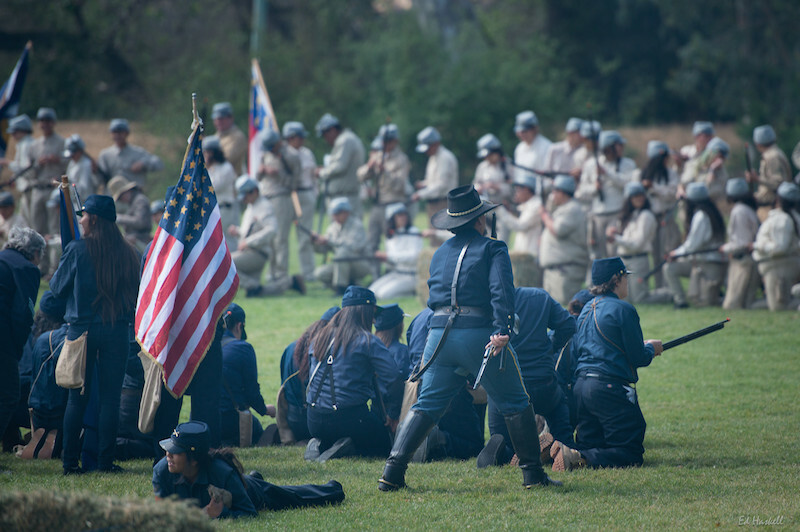 Helped by parents and loyal reenactors, everyone worked together to make the 2018 Civil War reenactment a learning experience without equal. History came alive before young people’s eyes and will live in their minds always. 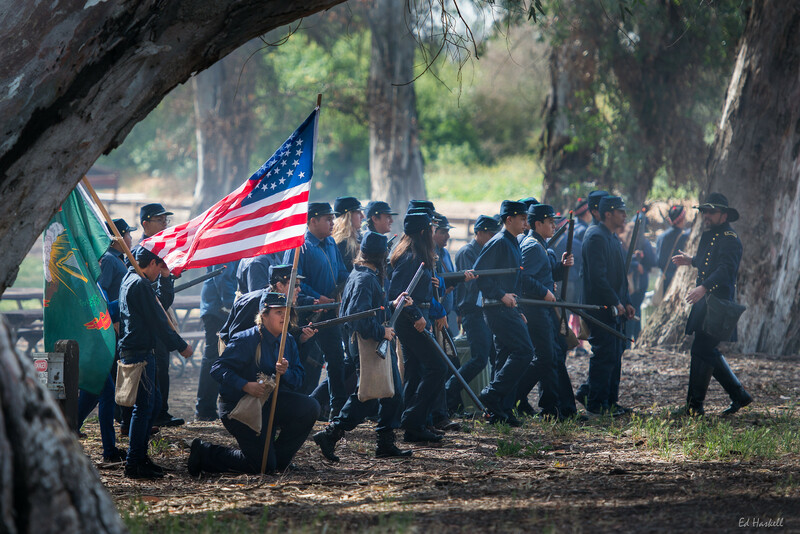 Our Civil War teaches lessons still, important ones about honor, sacrifice and the price of freedom for all. 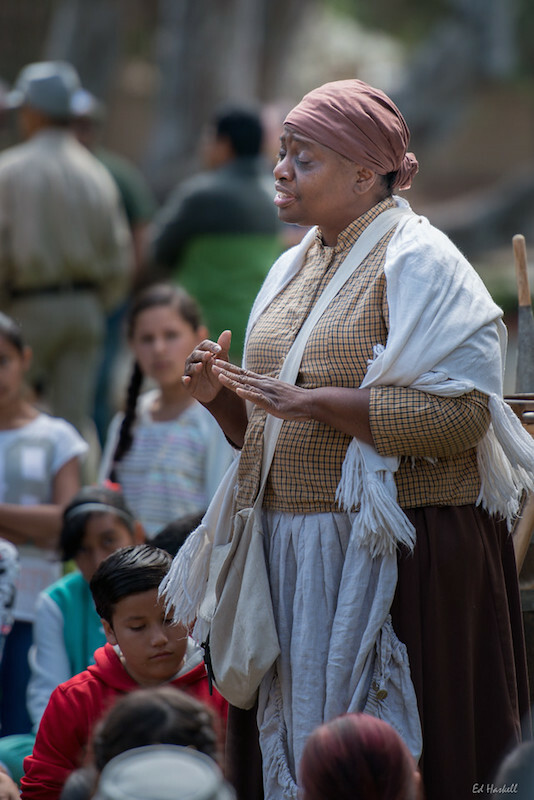 Teachers and re-enactors created a dynamic civics classroom at San Lorenzo Park on May 12th. The students of Chalone Peaks Middle School entered it with energy and intelligence. They emerged with experiences they’ll remember their entire lives, experiences that will be the seeds of good citizenship. We began our day at King City Cemetery by honoring Civil War veterans buried there. Students read “Shiloh”, a great poem by Herman Melville. 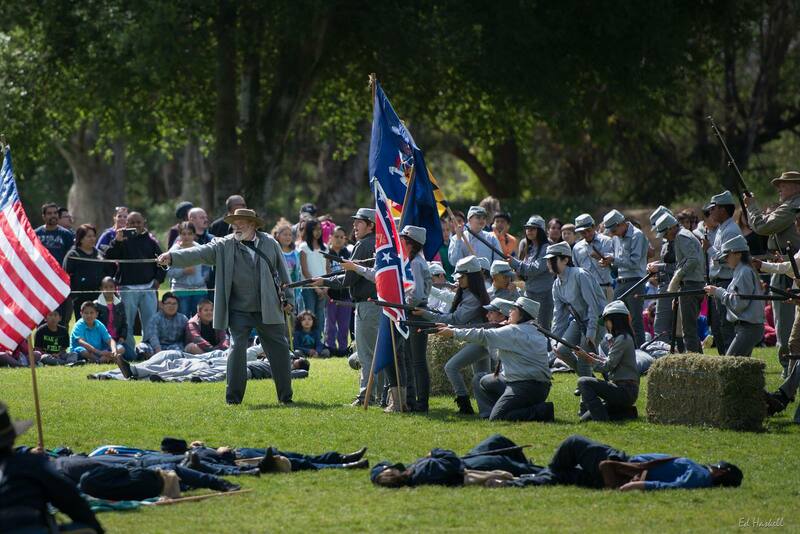 President Lincoln offered remarks about the difficult, crucial service the soldiers rendered. A rifle volley and taps ended our ceremony. 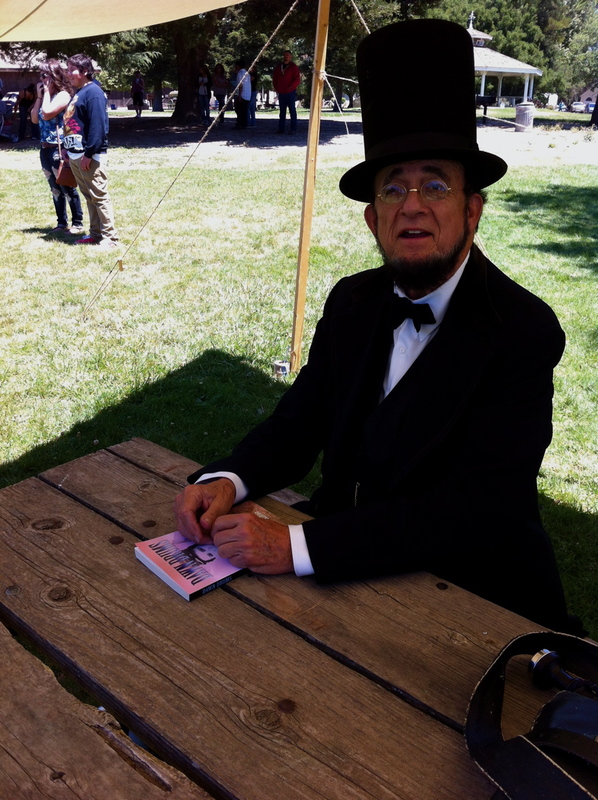 We then marched on to battles, seminars and the Gettysburg Address. 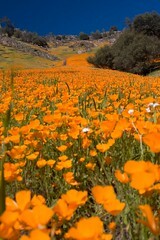 Dave Park took great photos of the day. Please enjoy his work and the efforts of our students. 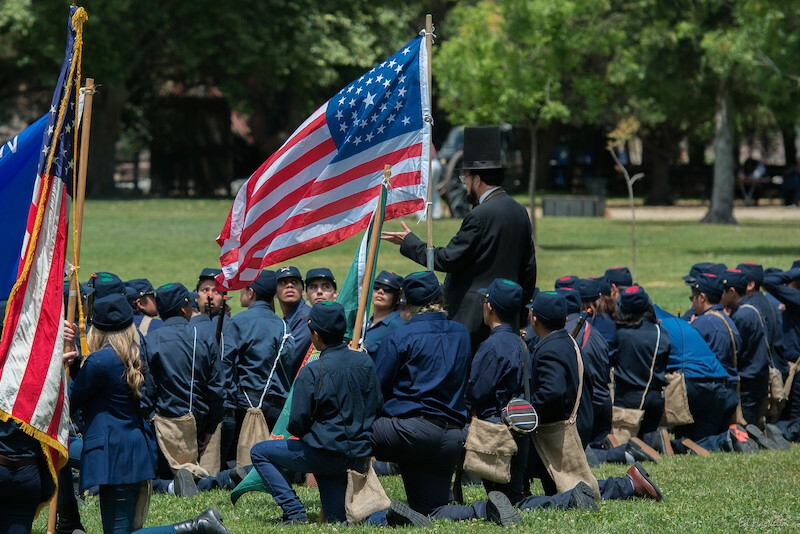 Students and teachers of Chalone Peaks Middle School close each school year with a history and civics project – a day long reenactment of events from our Civil War. 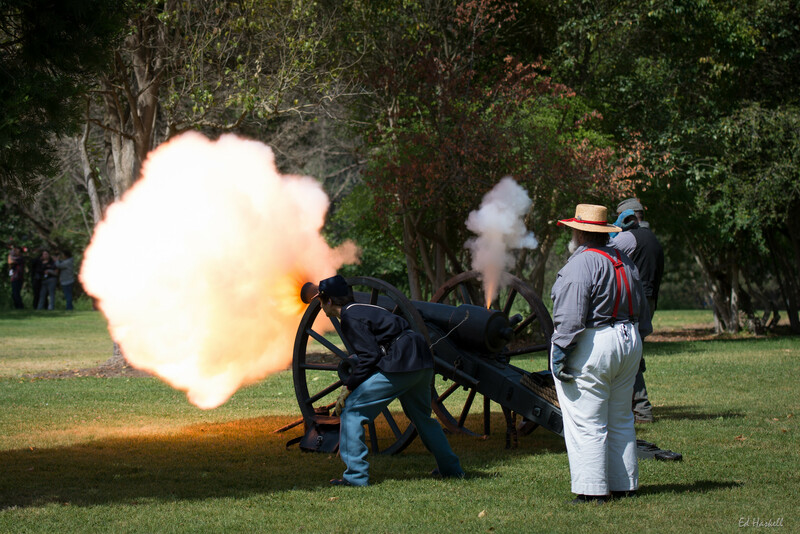 Here are some of Ed Haskell’s great pictures from the 15th annual Civil War reenactment. 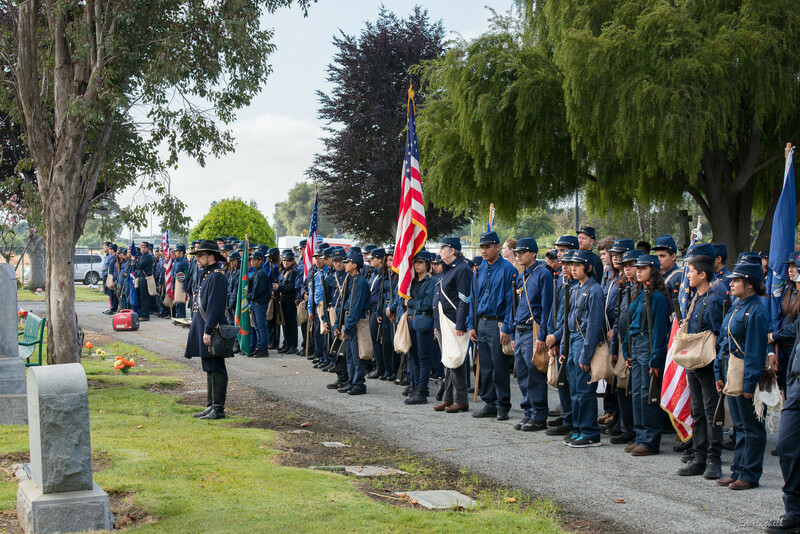 Students, teachers, parents and guests honor Civil War veterans interred at King City Cemetery. 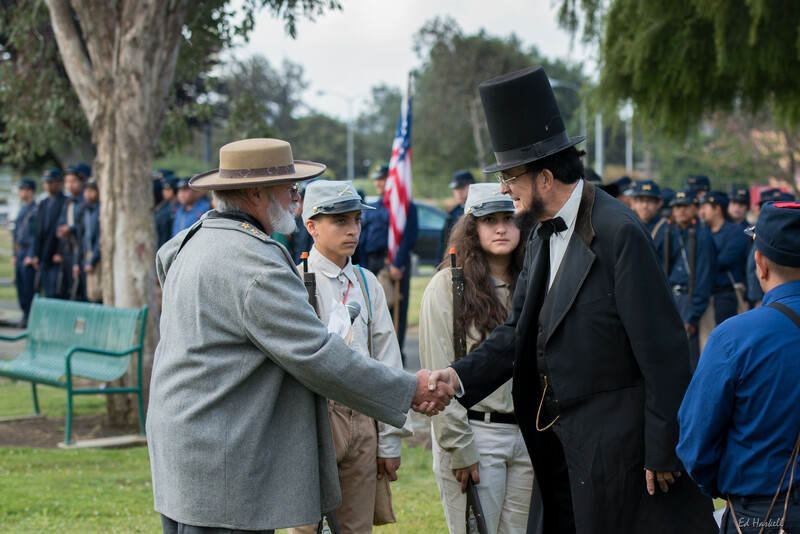 Lee and Lincoln greet each other after a the ceremony. Hostilities commence with a skirmish between pickets. 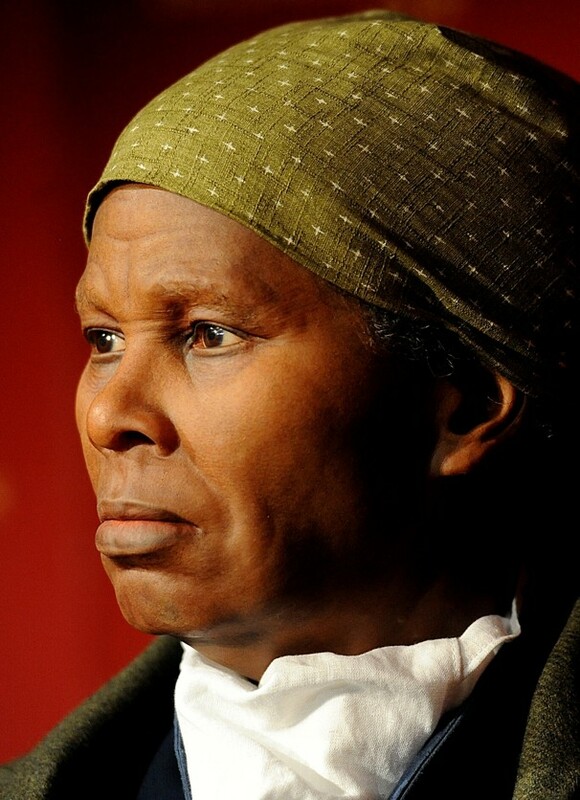 Harriet Tubman speaks with students. A story of mine was chosen for broadcast on NPR and tonight is the night! 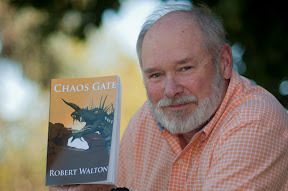 The program is Valley Writers Read and it begins at seven. If you can’t catch the broadcast, it will be available in the KVPR archives for at least six months. Please pass the good word along! A link to the podcast is below. P.S. They picked a great reader for the story! P.P.S. I’ll be putting up lesson plans for this story on TPT in the very near future. I’ll let you all know when I’ve got them ready!